When Should You Start Preparing Your Garden for the Fall Growing Season? Are You Allergic to Your Lawn? August is here and the time for you to begin preparations for the upcoming fall seasons is now. As the main growing and flowering seasons come to an end there are a lot of things to consider and take care of so that future seasons for your garden are fruitful. Without preparation, you risk soil problems, broken tools, blight and disease for plants, and dead zones. The timing of your prep is crucial and knowing when to begin can mean the difference between an easy-going spring and a chore-filled nightmare filled with reconstruction efforts. Depending on the environment of your home you might be dealing with different oncoming conditions. Southern states and areas are less concerned with cold and more concerned with preservation but they still require attention. The most common and basic advice in regards to fall garden prep is always to remove the dead landscapers weight. Accumulation of shed plant material, spent plants, broken, diseased, or half-eaten plants all need to be dealt with first. 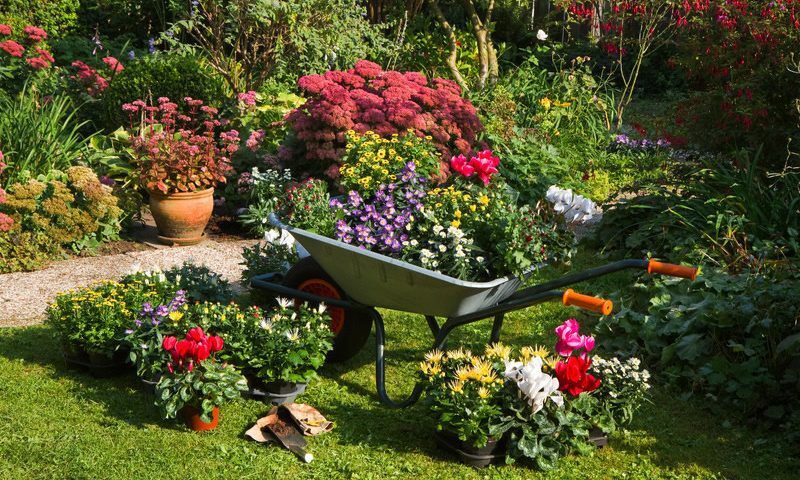 Cleaning the clutter and the mess out of your beds and gardens is the first step to preparing for fall. Don’t forget to root out and remove weeds and unwanted invaders as well. Many weeds use the off growing seasons to develop root structures that can plague your garden year-round. Even in warmer climates grass will take an off-season from growing in the fall and winter months. Cutting the grass very low timed well with the beginning of the off-season will help keep it healthy and vibrant. The same principle applies to flowers, shrubs, and trees. Trimming as the growing season ends promotes healthier growth during the spring and summer just as more frequent harvesting of vegetables helps produce even more food. Many landscapers offer these services at affordable rates since they have the means of quickly handling entire homes in a short period of time. Soil preparation is the next major thing to consider in your garden as fall approaches. This is also the best time to get a test on your soil as well checking for things like pH and viability. After the growing season, composting new material and mixing it with the new soil is a staple chore employed by many expert gardens that help keep their gardens healthy and arable year-round. Your soil is the foundation of your garden and each season it requires attention. Mulching is the other tried and true method of handling any soil issues or upkeep you might need. The fall growing season is especially important for places like Florida where some kinds of vegetables and flowers can be cultivated year-round. Despite this, there are still seasons to prepare for any changes that need to be made. 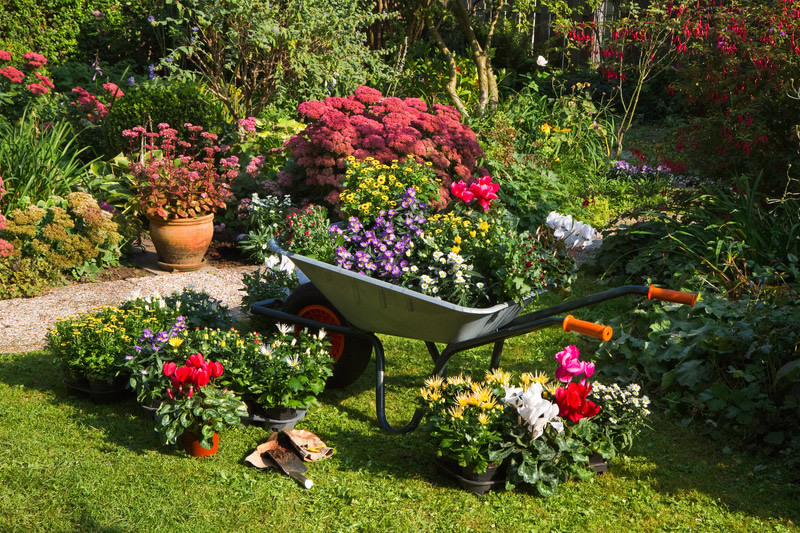 No matter where you are located maintenance of the garden in between growing seasons is always relevant.